Jeans are ideal for the most different social scenarios and a powerful statement of style, due to its versatility – it adapts to different styles. 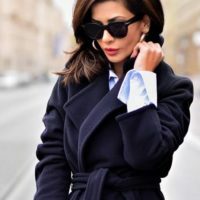 Like all the great women’s wardrobe classics, the trench coat accompanies us when we buy the newspaper on a Sunday morning, as it takes us with all his authority and class, to the working meeting – where we want to have a professional look. 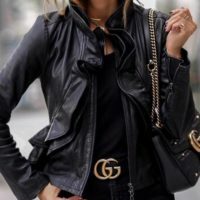 The denim jacket or jeans jacket, is a timeless, versatile and comfortable basics, with which you can get several looks. It can be used by people of all ages, in various styles and occasions, with elegance and style. 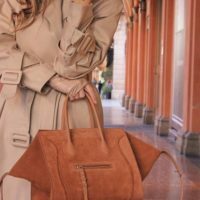 Take note of the wardrobe essentials you should own, since they allow multiple combinations, diversity and are suitable for different times and occasions. 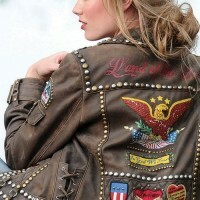 There are stylish ways to wear a leather jacket, be it during the day, or at night, adapting to different situations.